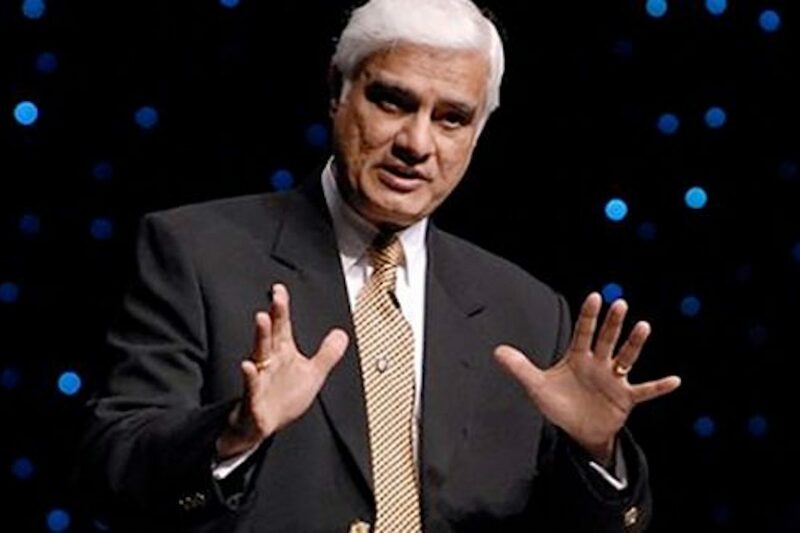 Ravi Zacharias helps thinkers believe and believers think. 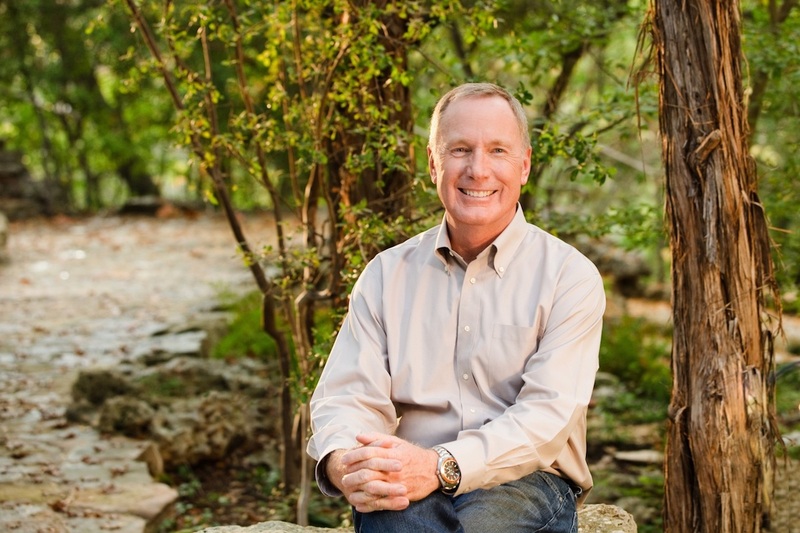 Max Lucado shares how Jesus loves us. 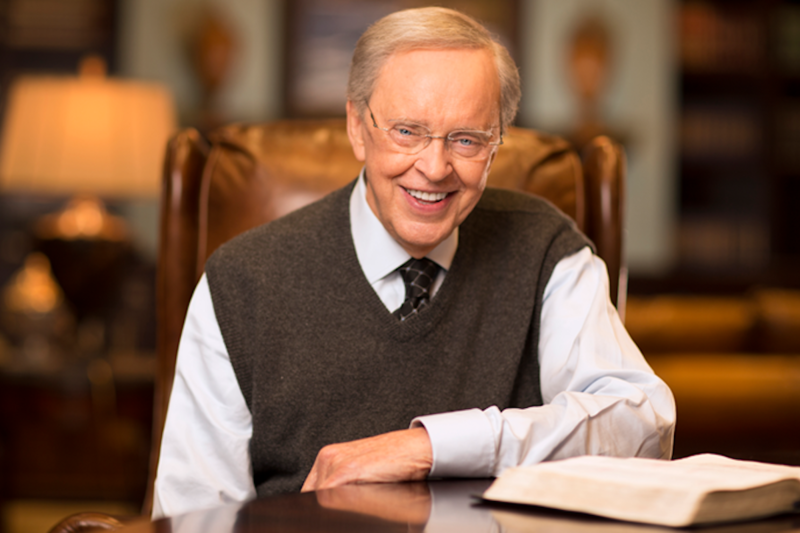 Dr. Charles Stanley shares God’s message. Rev. 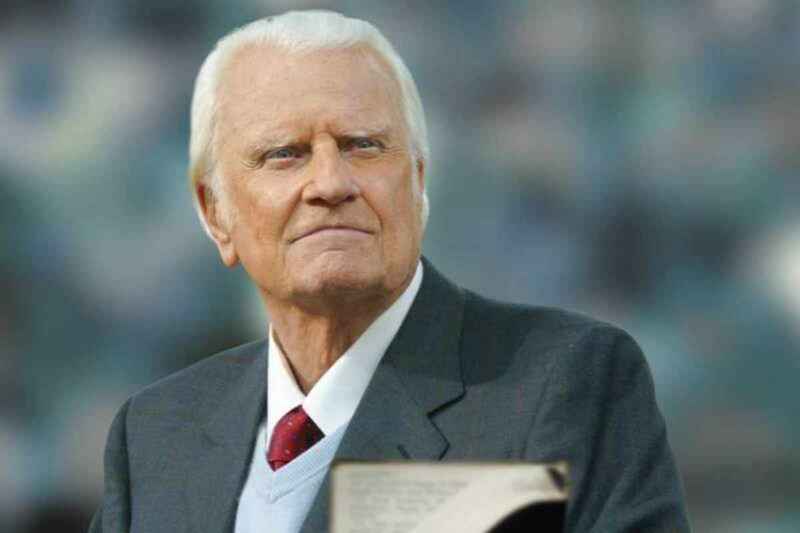 Billy Graham’s last message, interview, and legacy.